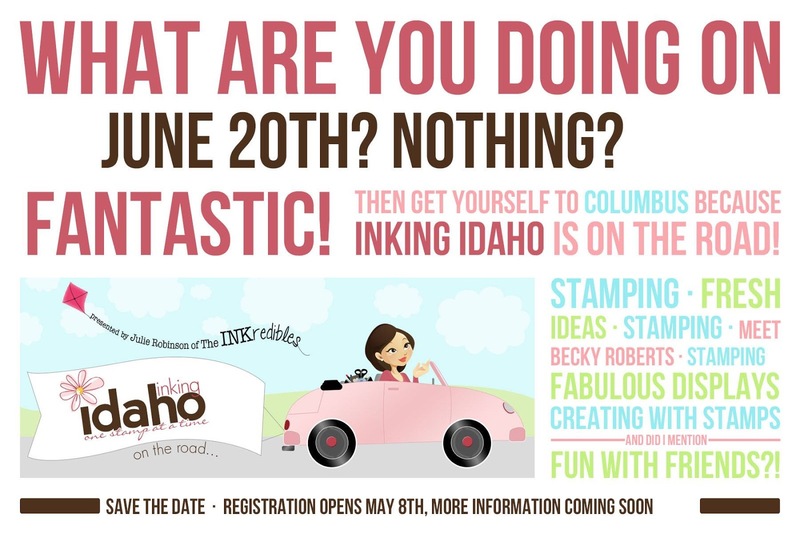 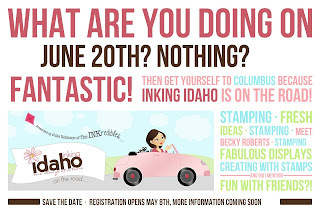 Columbus OH - Today is the last day to register for the Inking Idaho on the Road event. 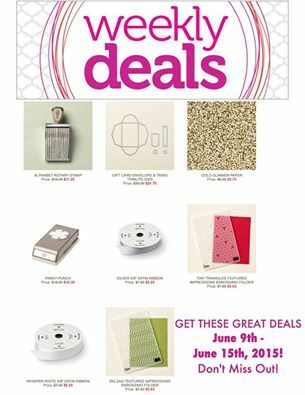 We are so close to being full - HURRY!!! 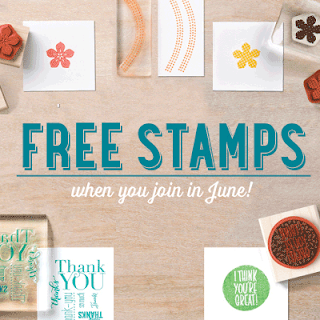 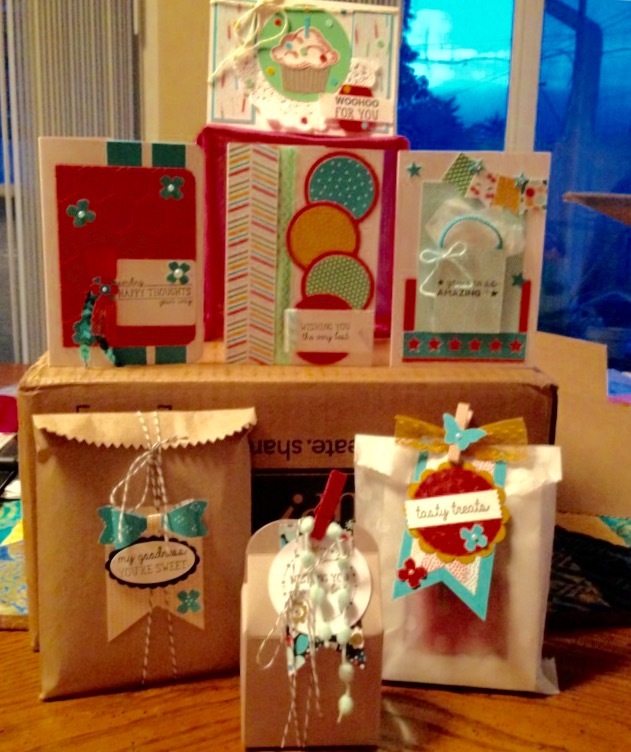 Here is a little sneak peek right off Julies desk of the projects she is preparing for us, plus so much more other creative ideas!